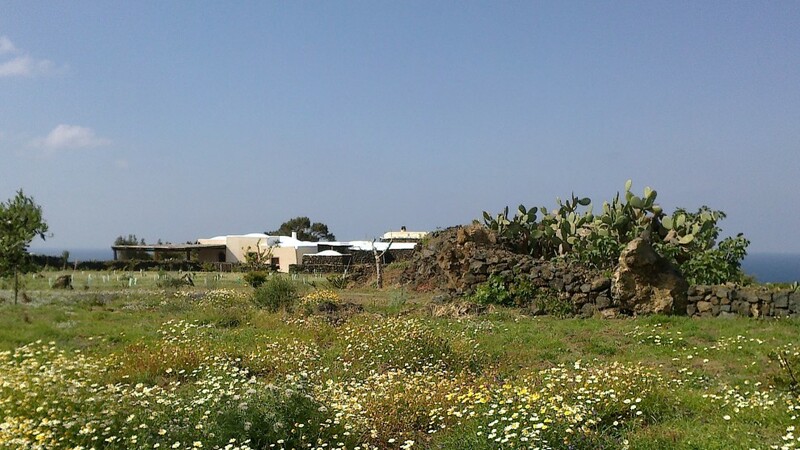 The dammuso Artemisia is the typical house of Pantelleria, located in an unique site in the northern side of the island, in a green and fertile valley. 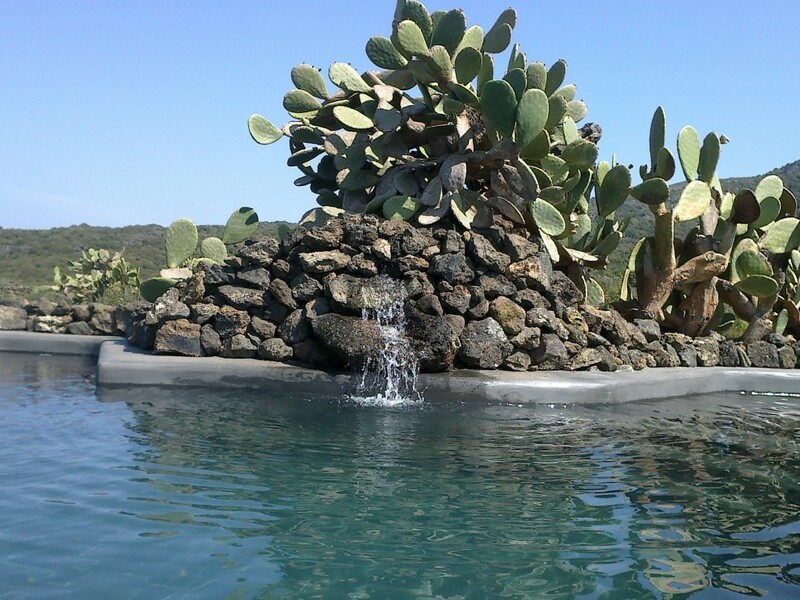 It’s close to the famous volcanic lake “specchio di venere” with its natural thermal mud few miles away, offering a great free SPA retreat, wild and natural! 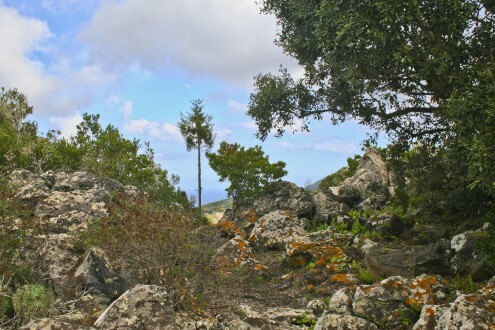 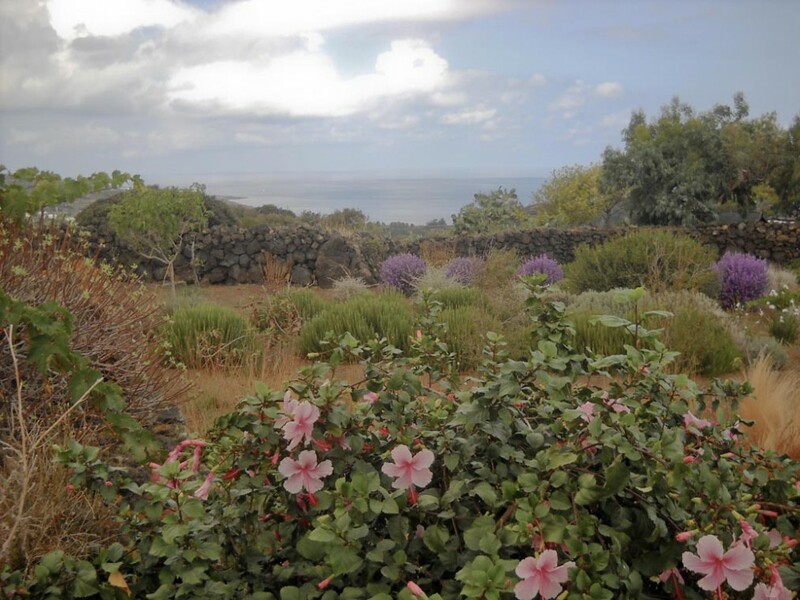 With a garden of ​​over a hectare of sea, from here you can also take advantage of some path leading in just 15-20 minutes walk, to the clear sea of ​​Cala Cinque Denti. 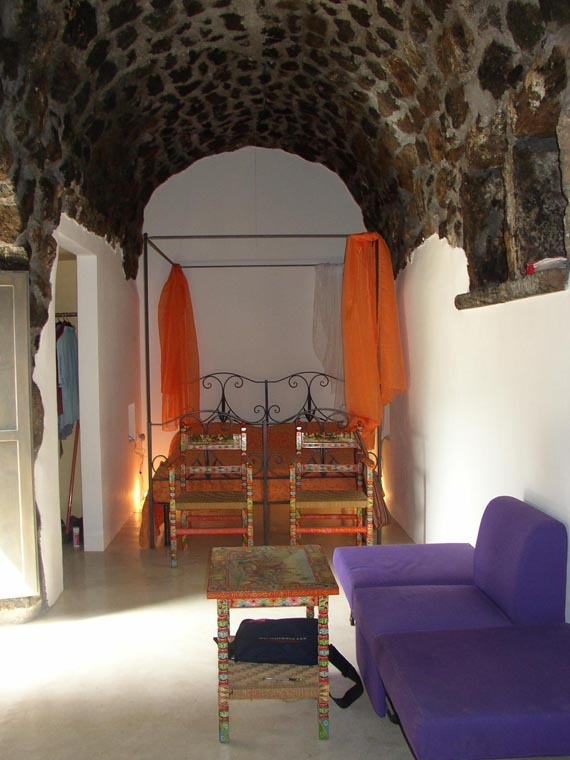 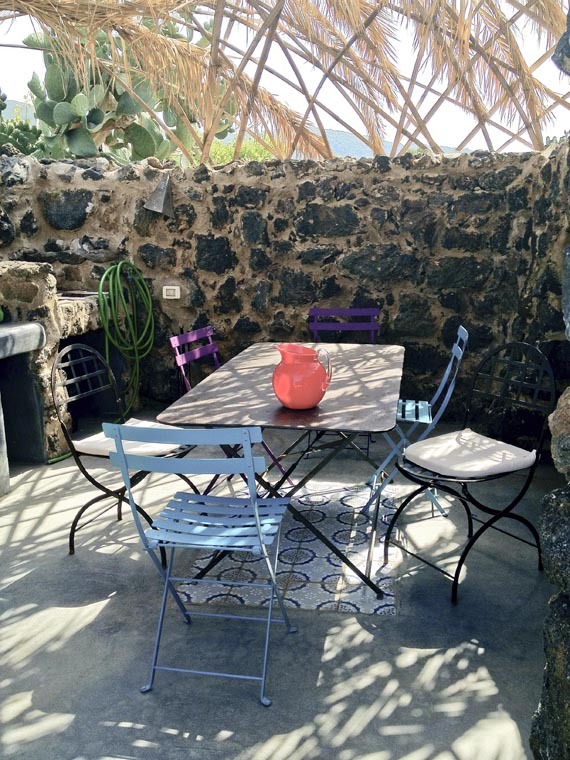 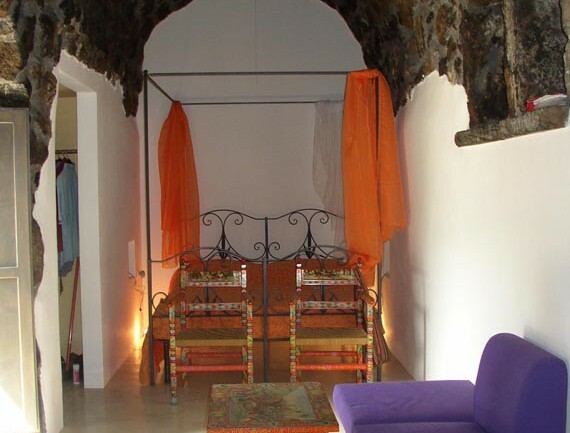 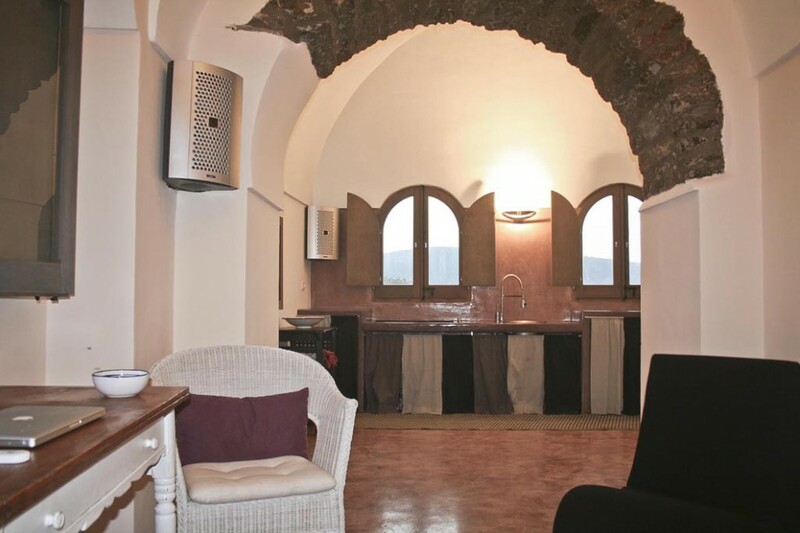 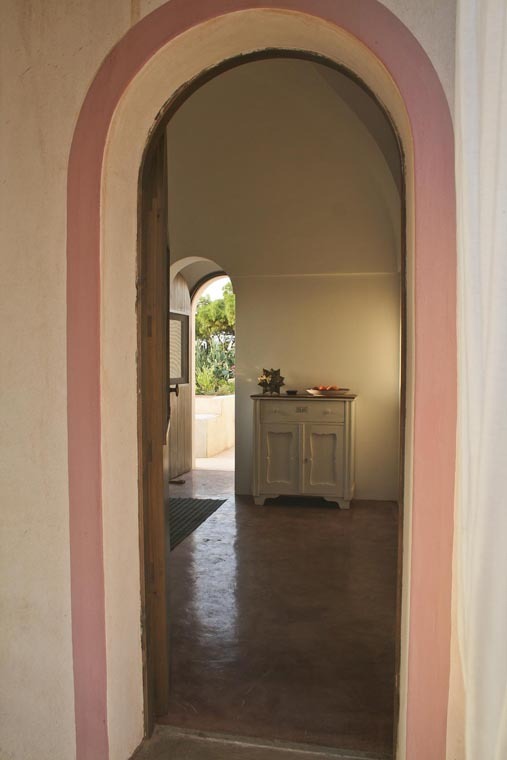 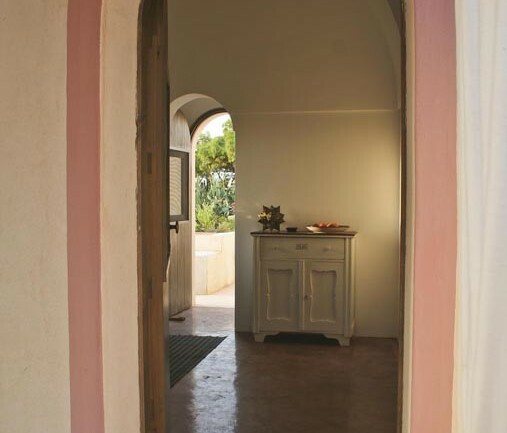 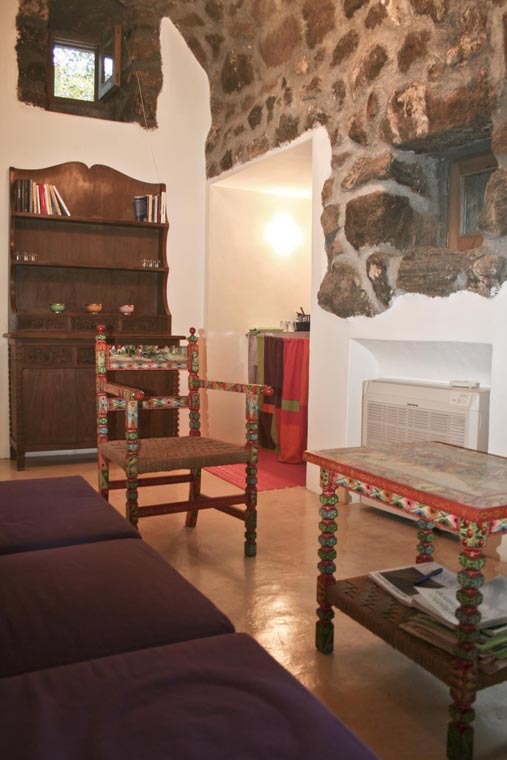 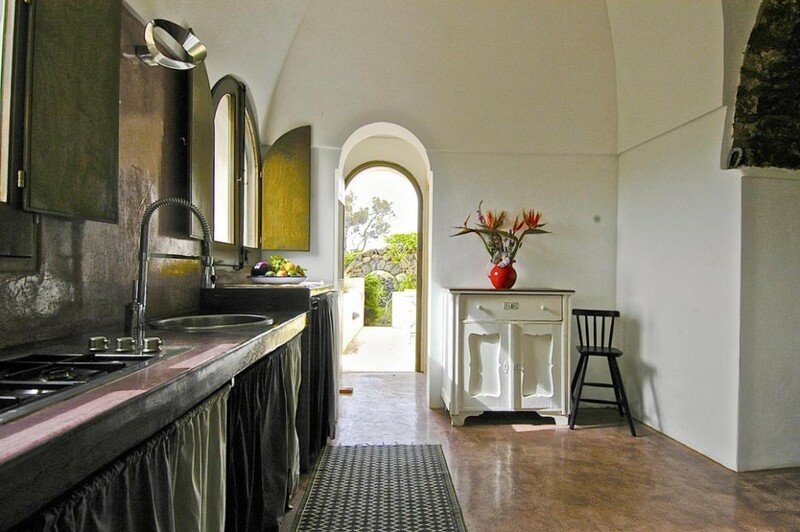 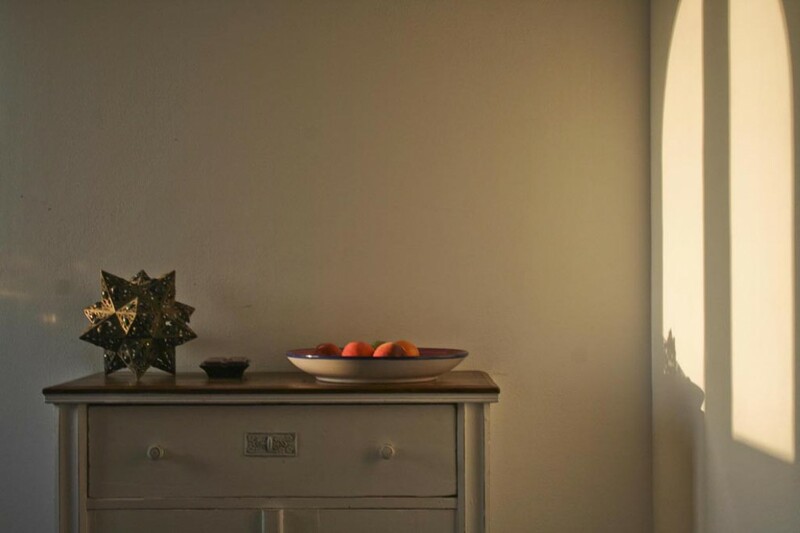 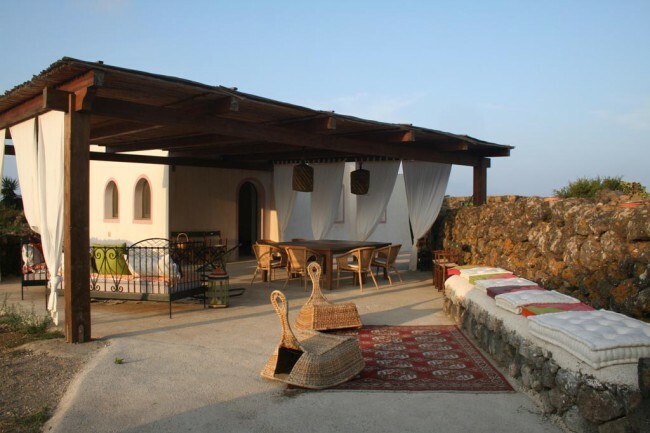 The main structure of the Dammuso (this is the name of the typical house of Pantelleria) opens onto a living space with, on the left, next to two large windows, a polished concrete counter for the kitchen, and on the left, a small studio with a lovely window that frames the Montagna Grande. 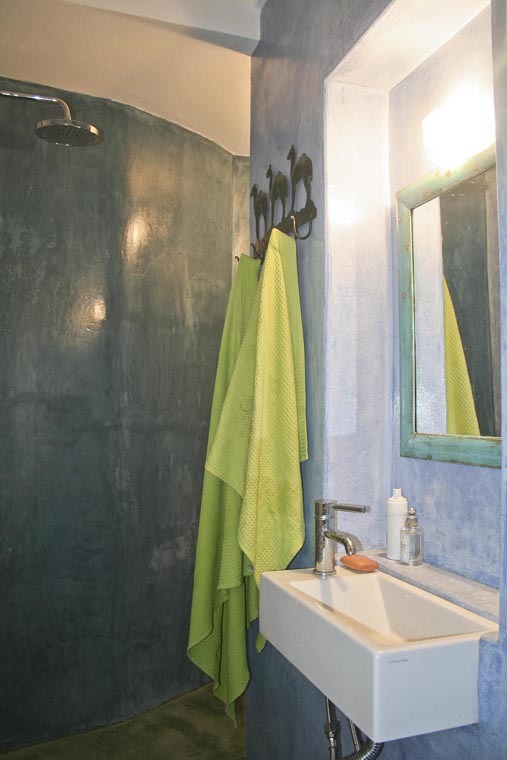 From here you can reach the bedroom with a double bed in wrought iron, wardrobe and a small hand-washing stone; over the kitchen area you get to a bathroom with shower in polished concrete in shades of ocean blue. The living room is a large room with the vaulted ceiling and alcove: cushions, fireplace, satellite TV and DVD along with a dining table, make it the heart of the home. 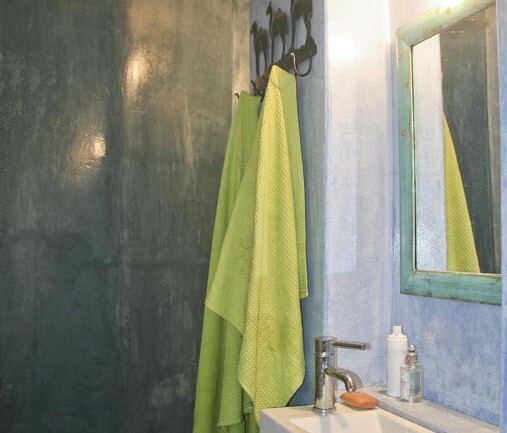 From this room you’ll access the second bedroom with an en-suite bathroom, in shades of mauve and moss, with glass sink and large shower. 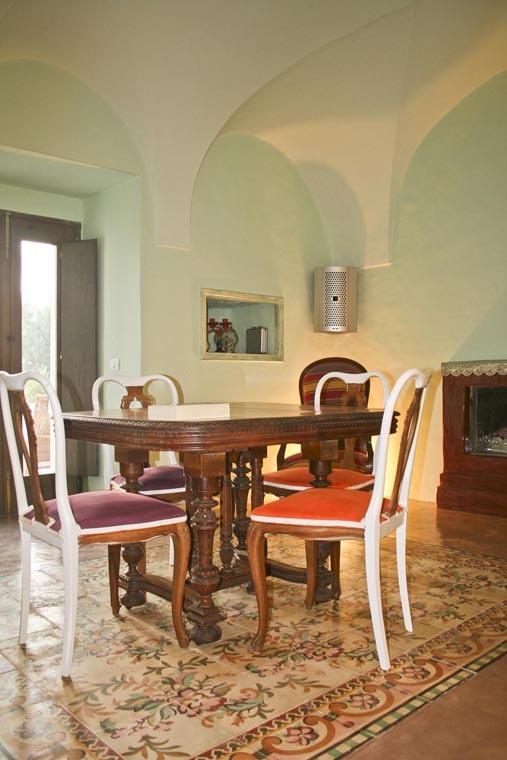 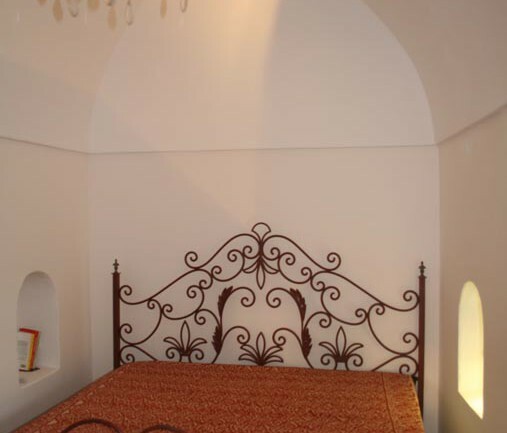 In addition to the main body of the house, there is a detached structure, the “Sardone”. 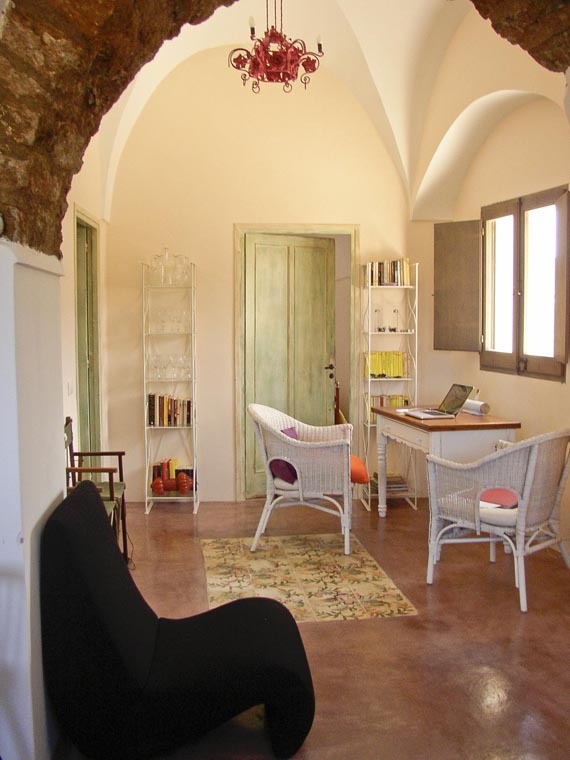 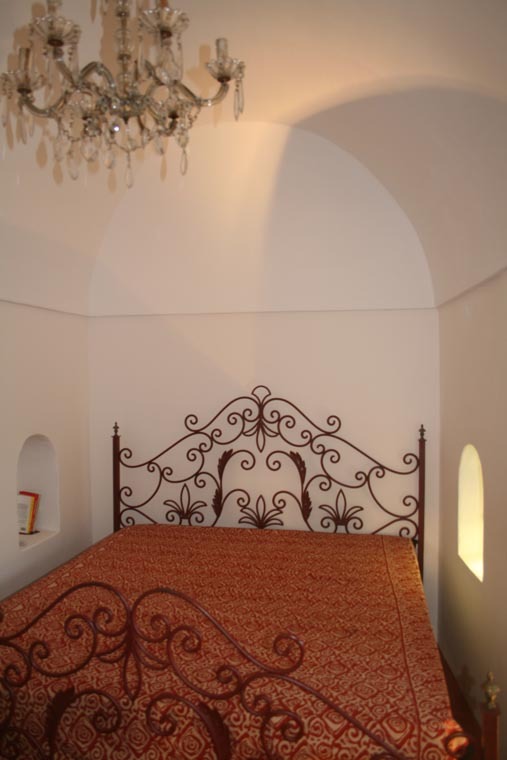 Once warehouse of the farmer, today is a unique and romantic suite in a eclectic and fascinating style. 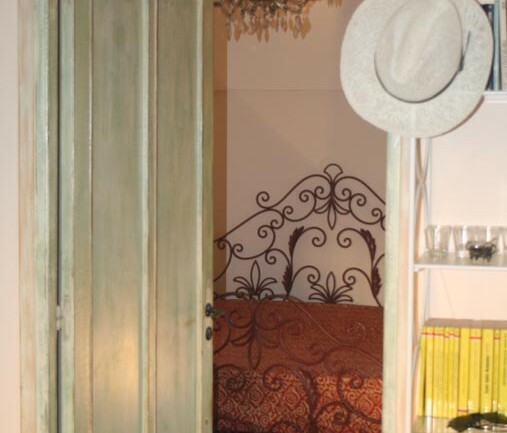 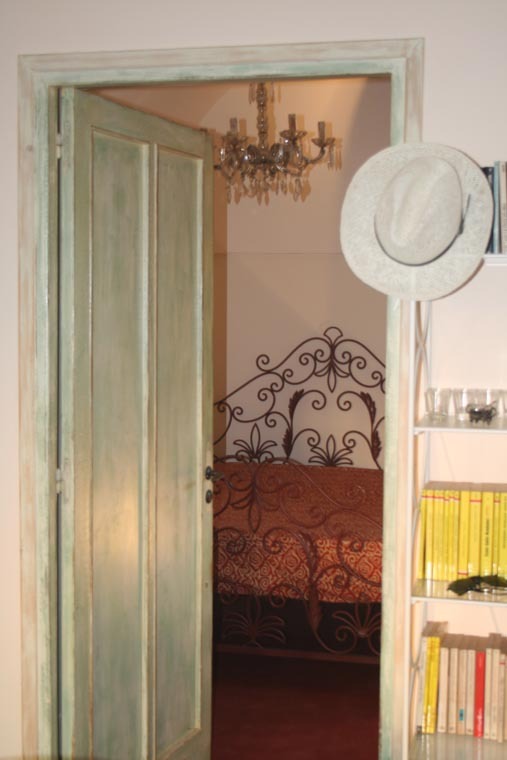 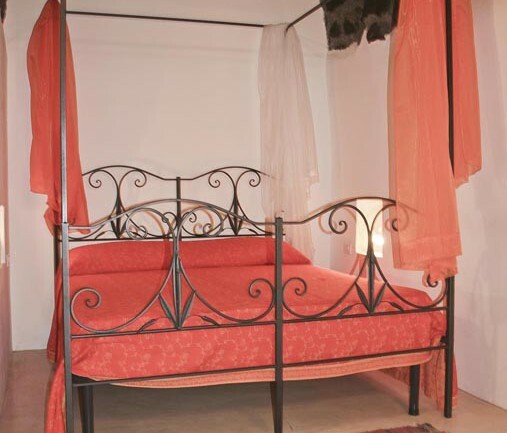 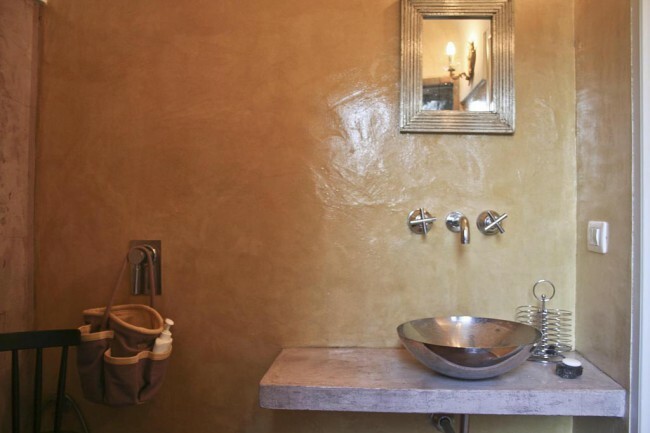 Here we find a double bed, a kitchenette and the bathroom with refined tones of ocher and indigo. 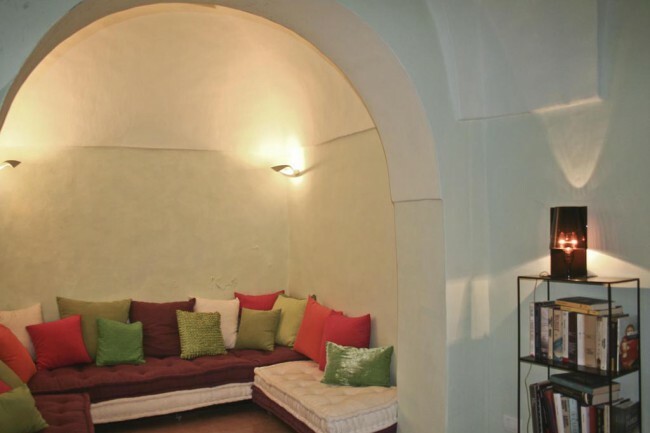 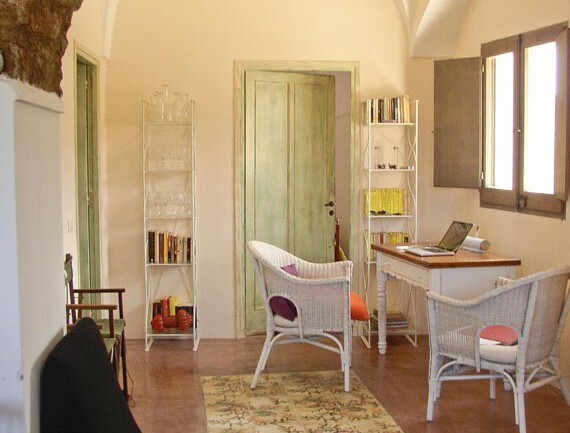 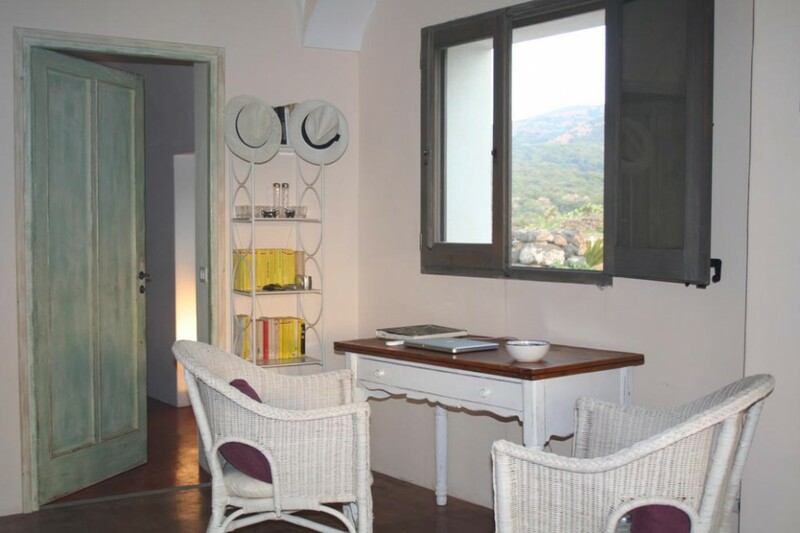 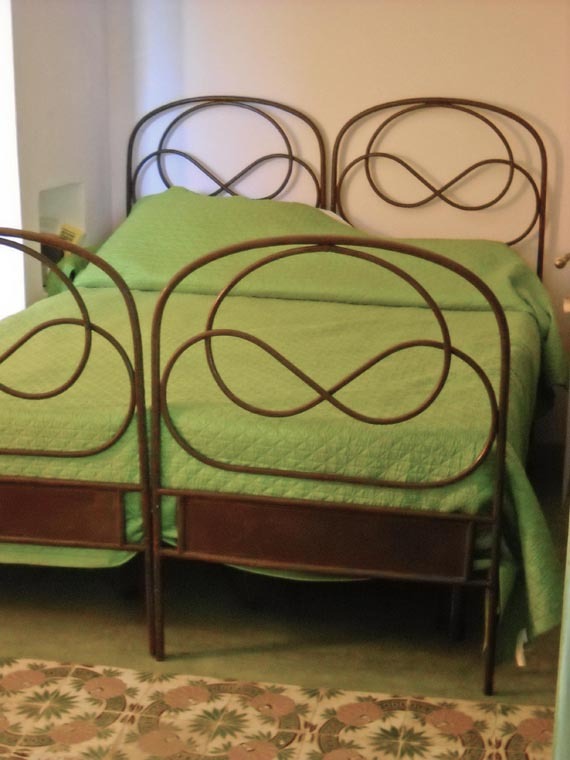 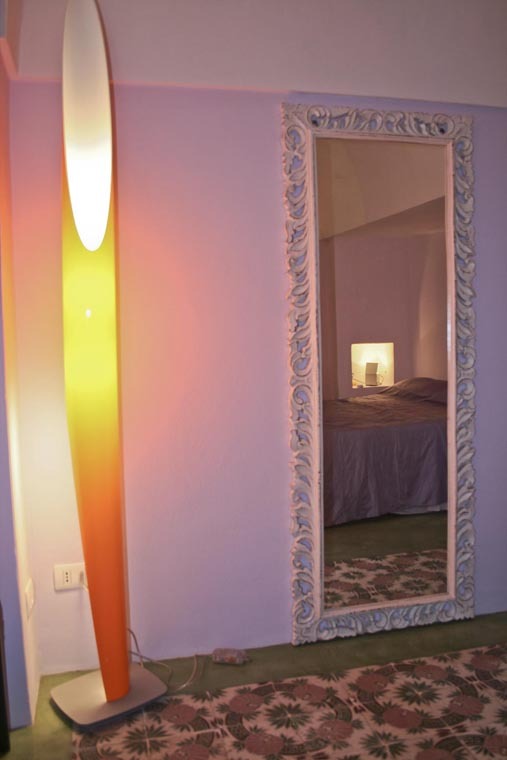 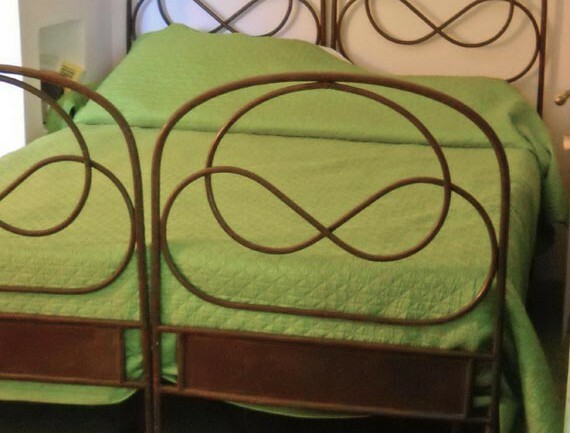 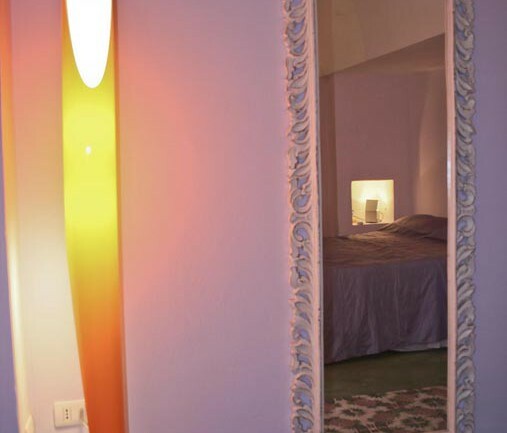 A suite with a unique charm, revised and corrected by an operation that keep intact the atmosphere and the “taste” of the place, with the livability we’re used to: lots of atmosphere and total independence. 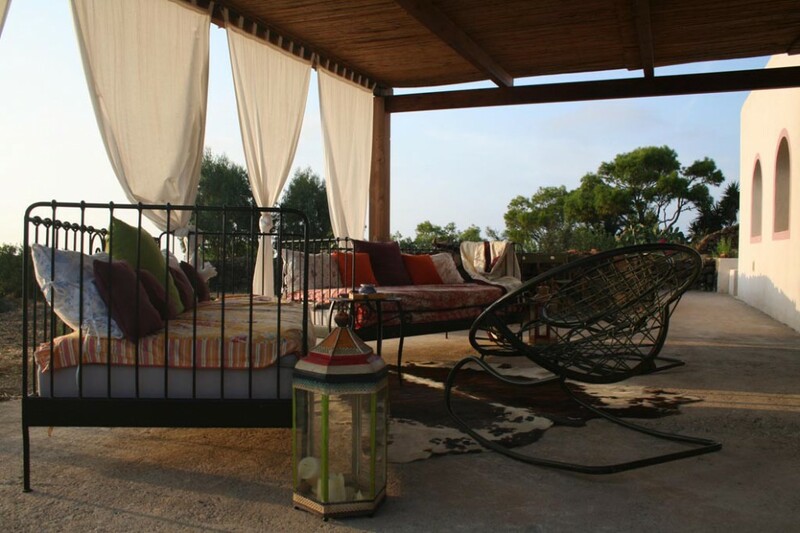 The exterior offers a large covered terrace with typical cannizzo, sofas, rugs, lanterns and a large tables for nice dinners with friends, which turns into a cozy open-air living room in summer time. 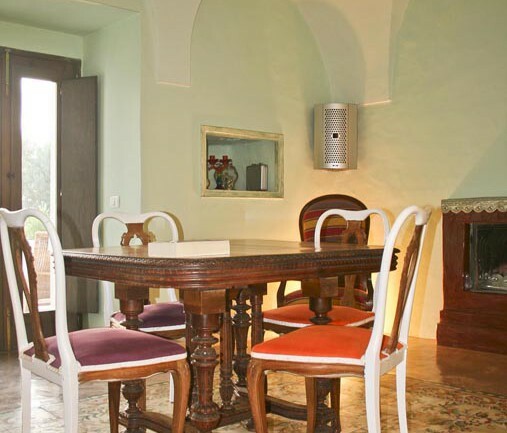 Dinners are easy to achieve, given the presence of an outdoor kitchen equipped with worktop, fridge, stove and a grill master. 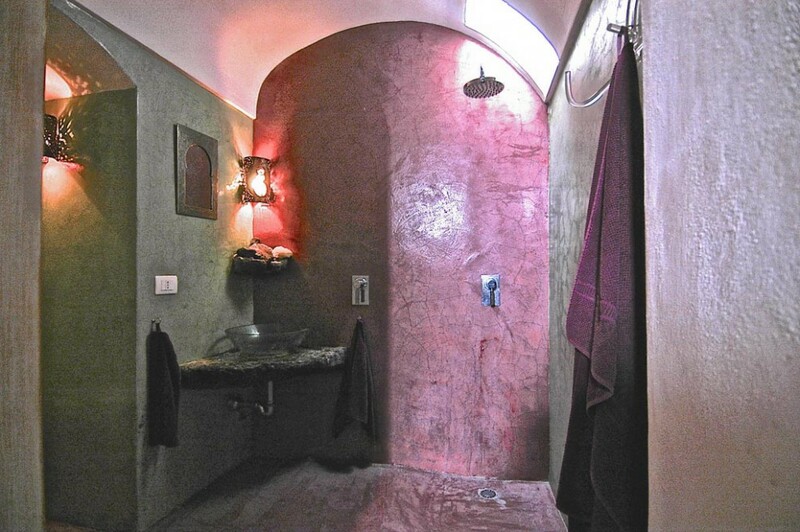 A special mention goes to an ancient pomegranates tree among whose leaves you’ll find a shower! 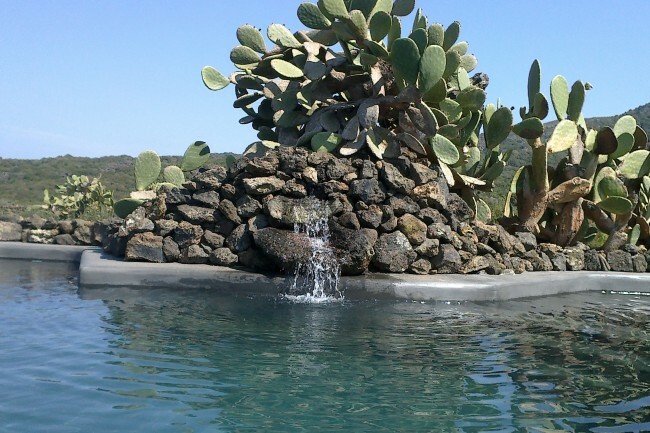 Finally the small swimming pool overlooking the sea perfectly integrated and made of rocks, from which is possible to contemplate the wonders of nature surrounded by vegetation to make it even more natural. 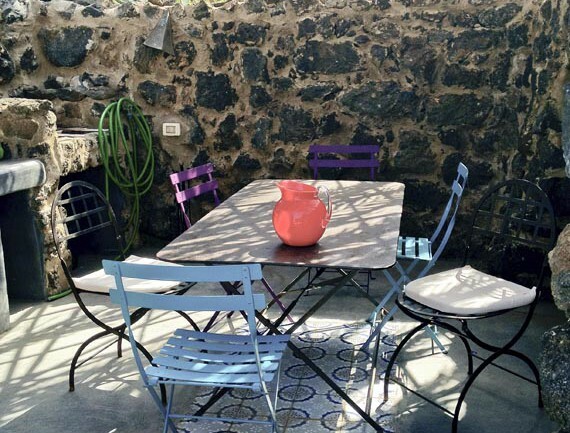 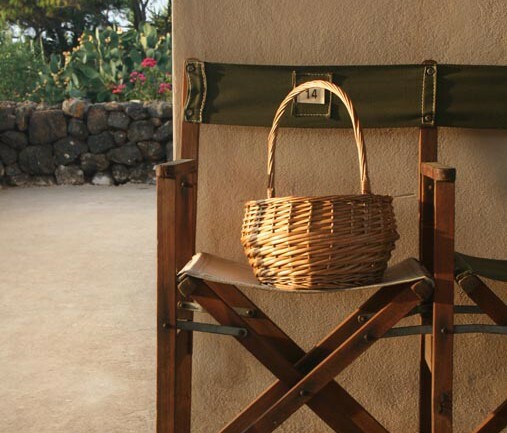 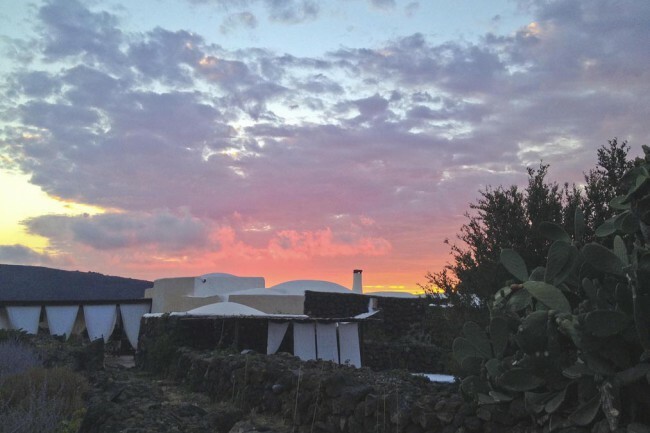 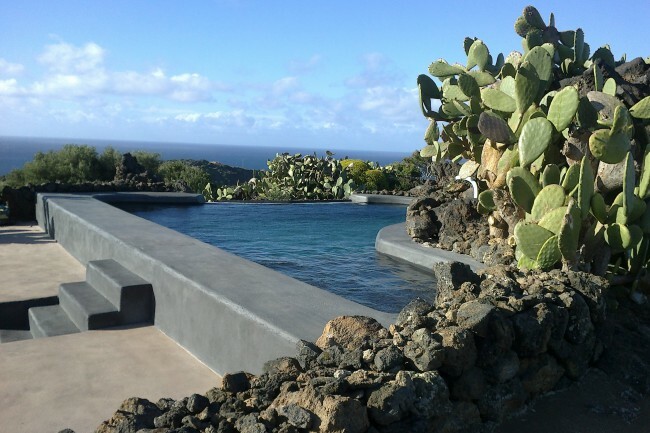 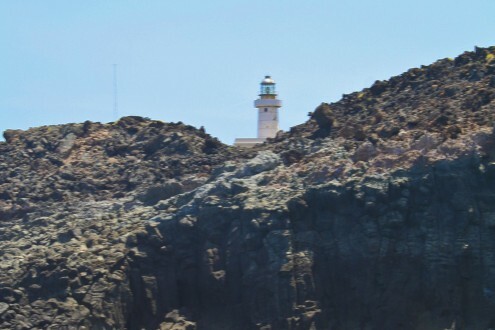 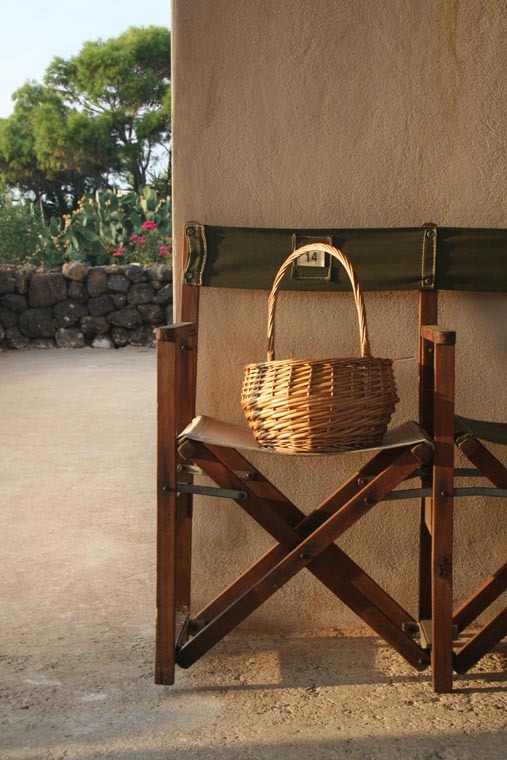 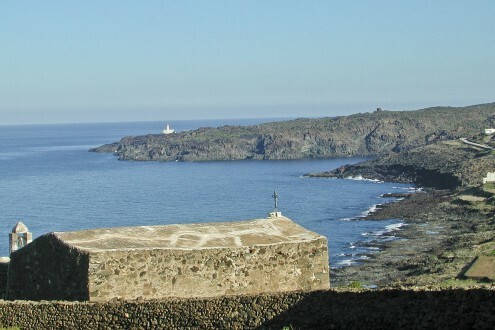 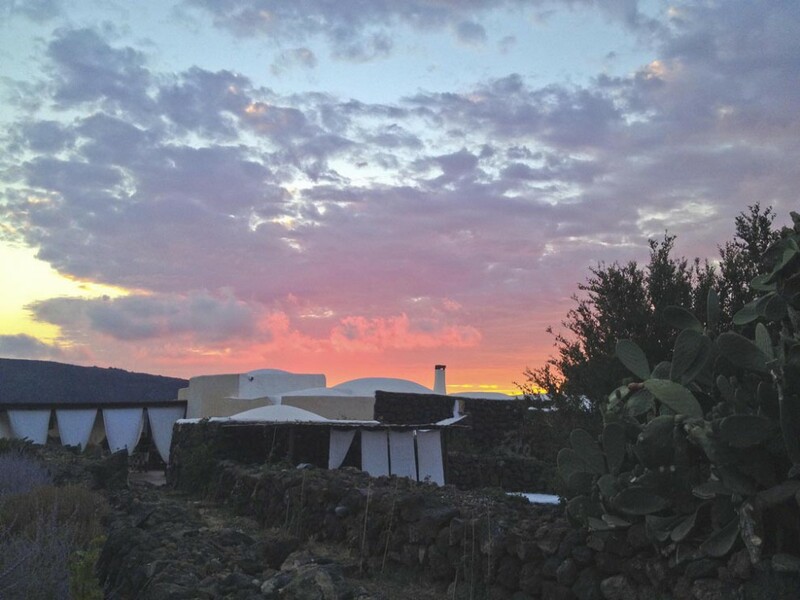 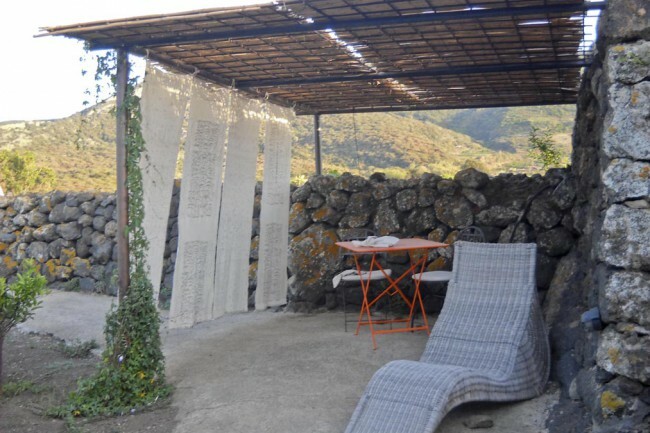 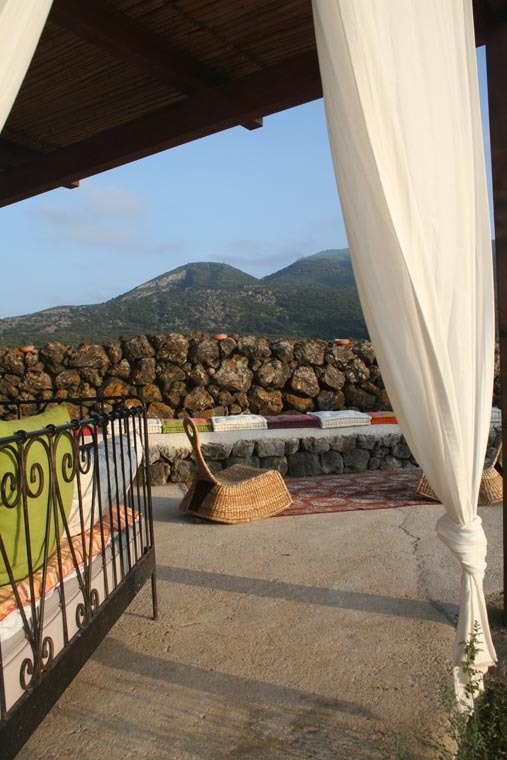 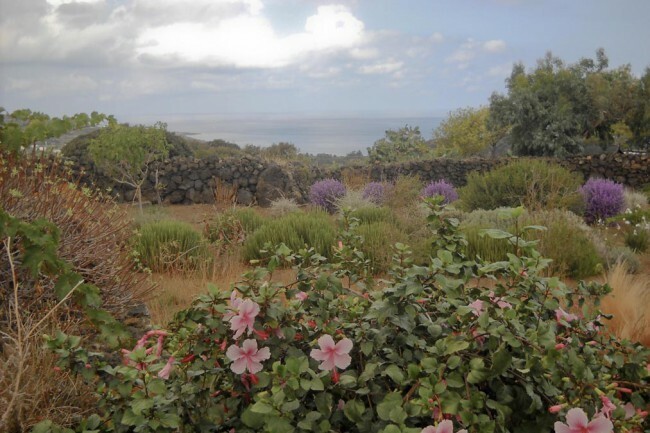 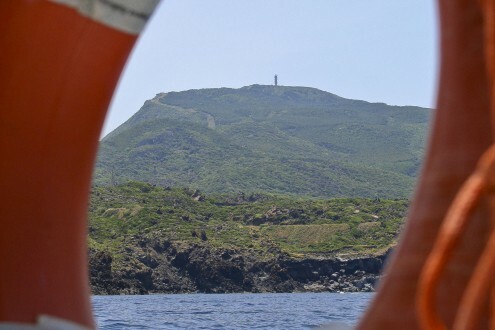 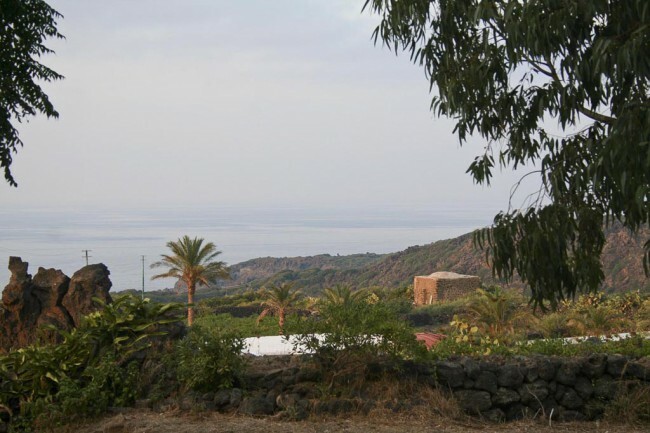 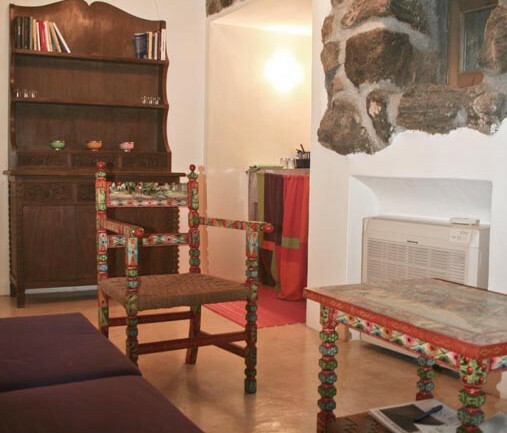 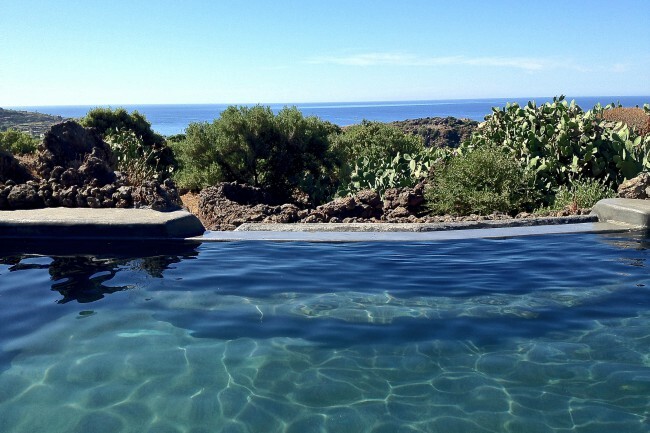 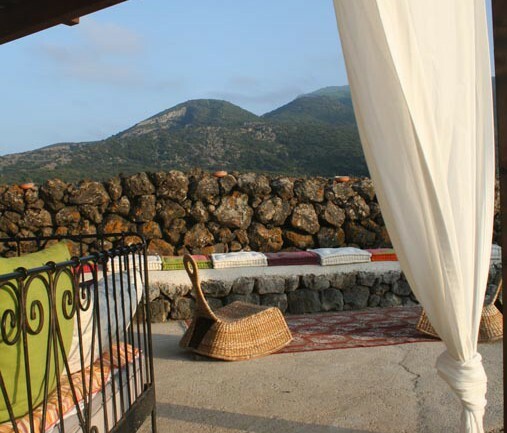 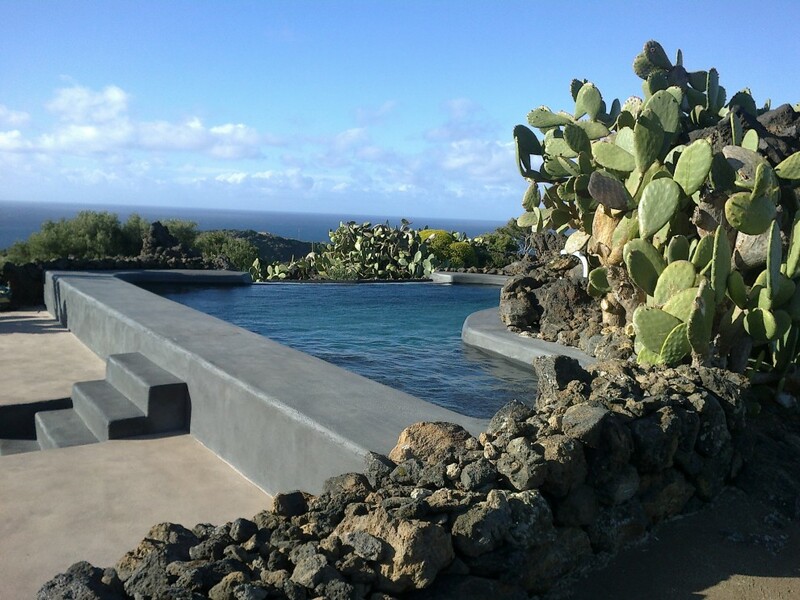 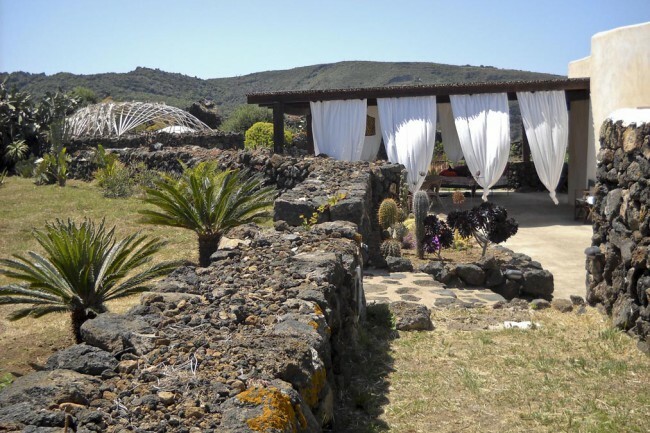 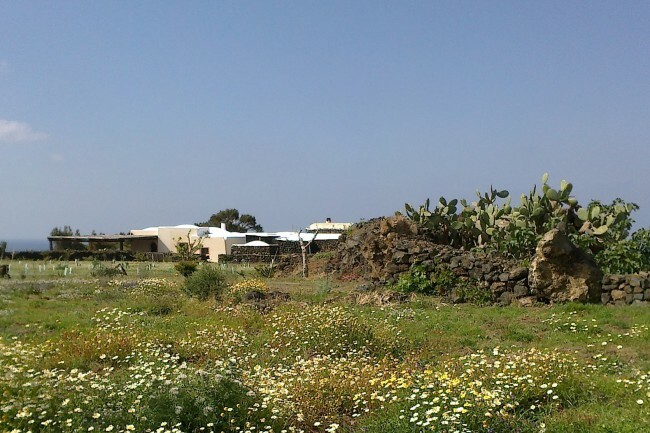 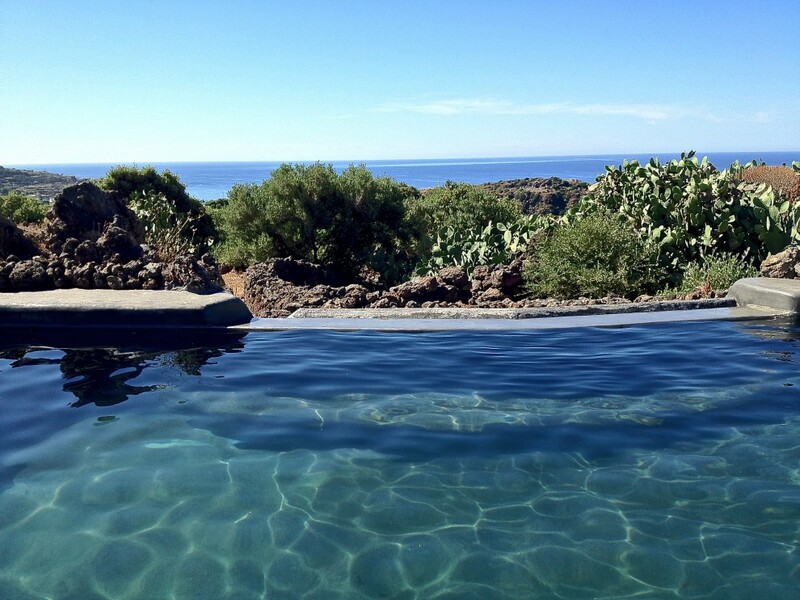 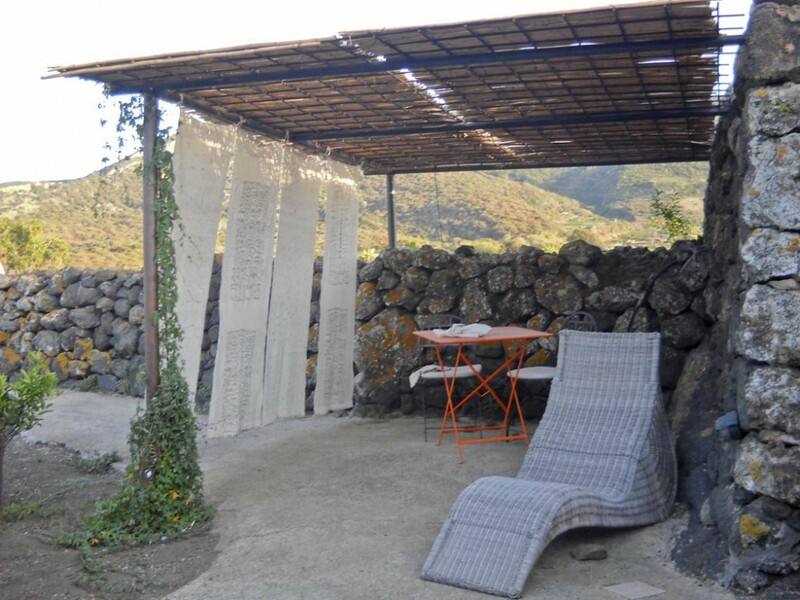 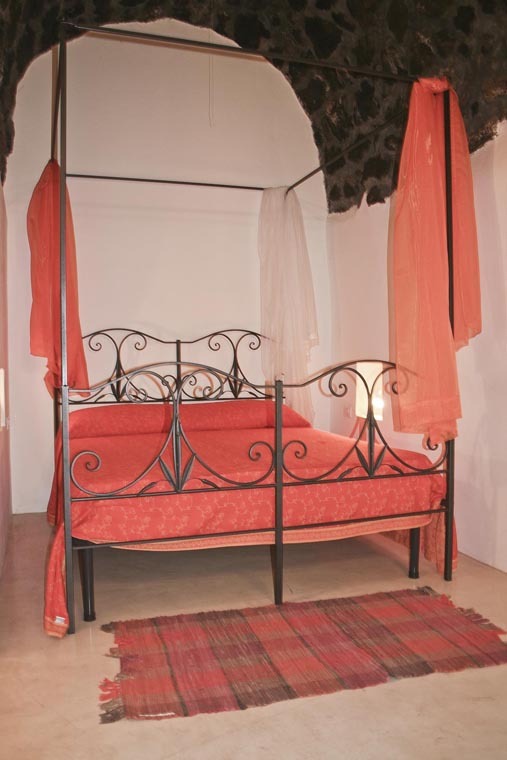 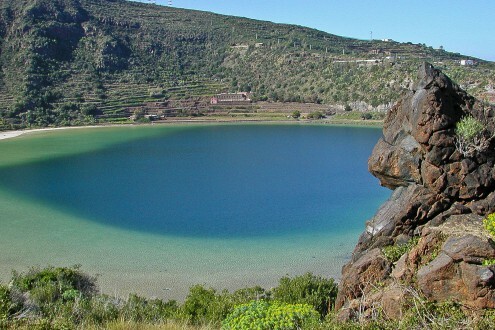 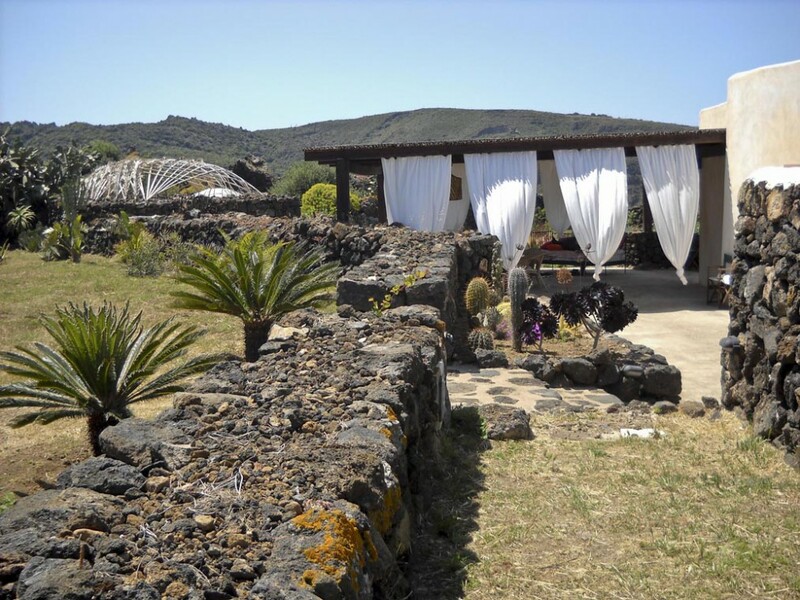 The village of reference is Pantelleria center about 8 km away, where you will find all the services.